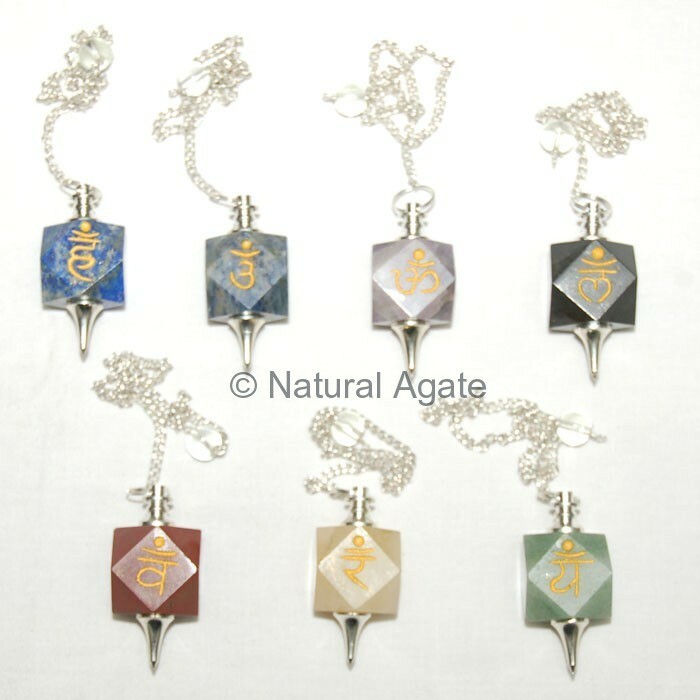 Om Carved Dowsing Pendulum is available on Natural Agate at a fair price. Dowsing means tapping your subconscious part to locate the hidden thing. This beautiful pendant is 20-50mm long.